A beautiful book that captures the Ruth Pretty style of living and entertaining. Crammed full of terrific recipes, this new book shows how Ruth works and lives at her fabulous property at Te Horo. The house, extensive vegetable and herb gardens, orchards and grounds are used as backdrops as well as visits to local suppliers of fresh produce such as cheese, berries and meat. 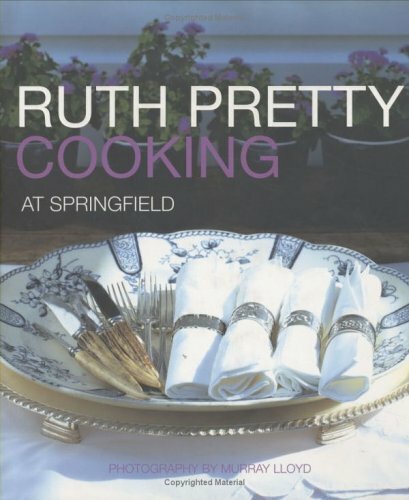 As well as cooking special dishes, the book features Ruth's jams and pickles.